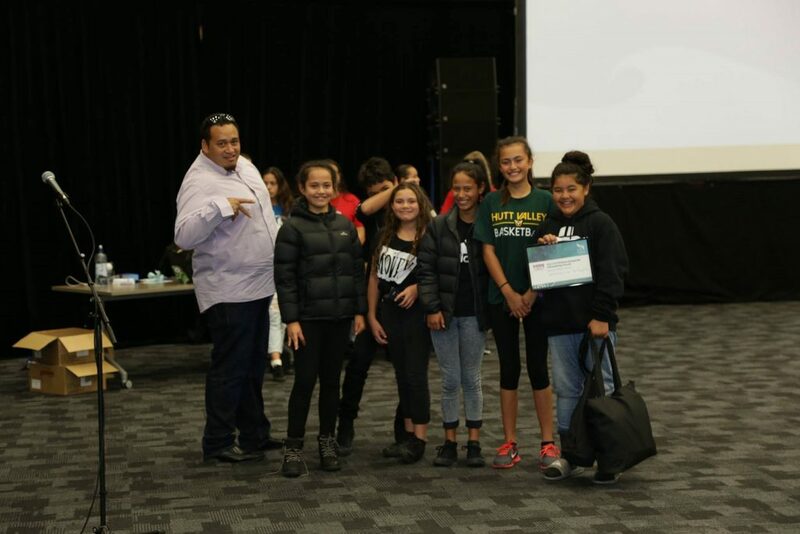 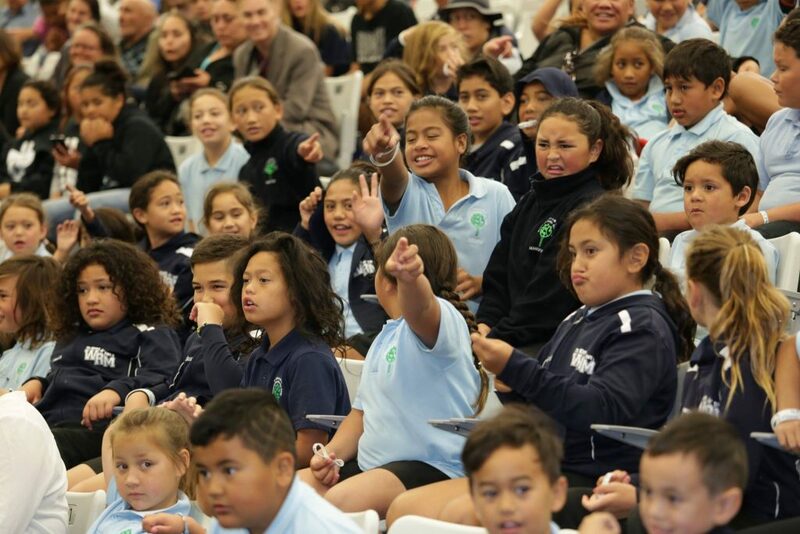 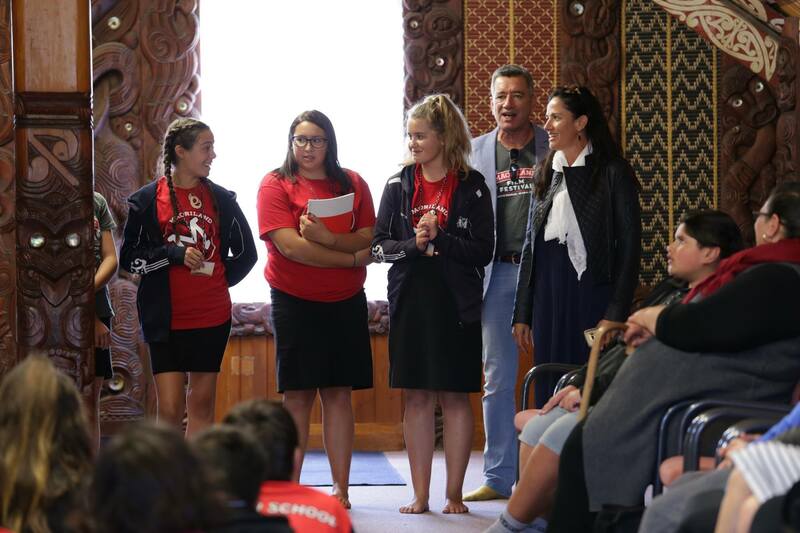 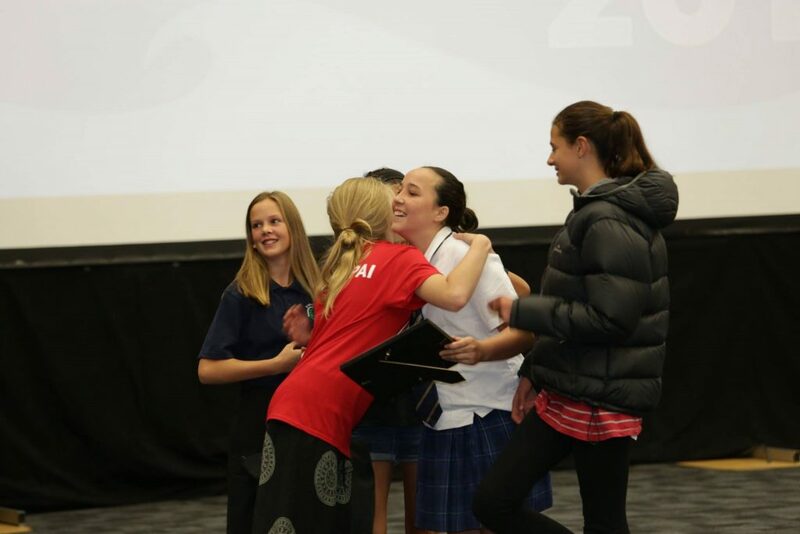 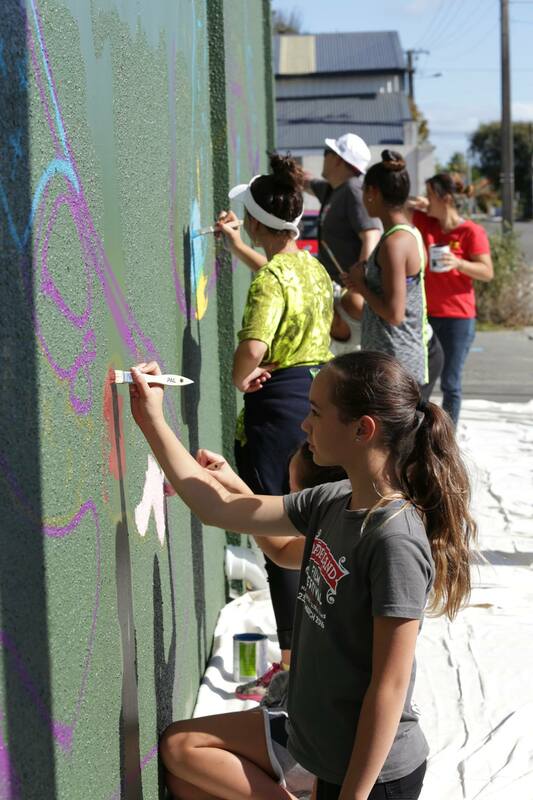 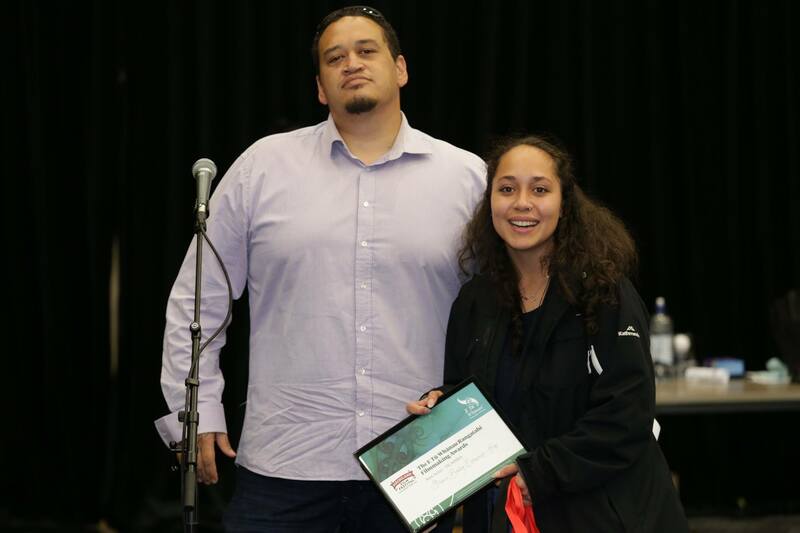 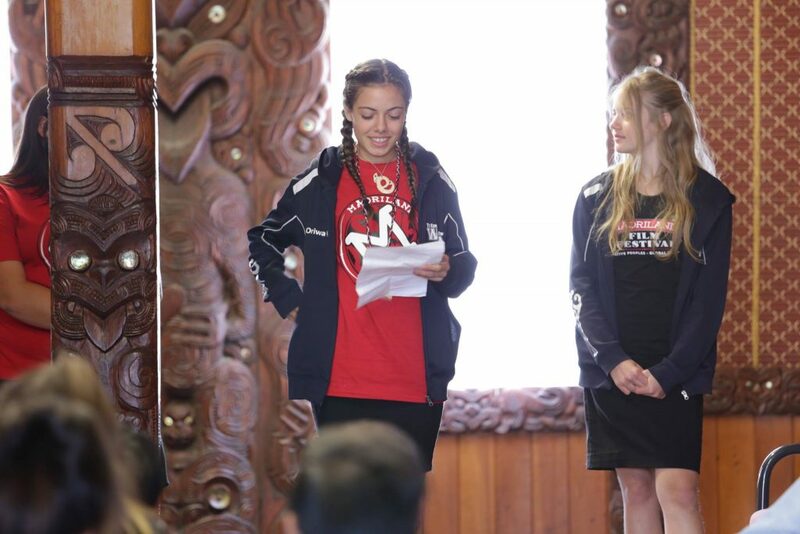 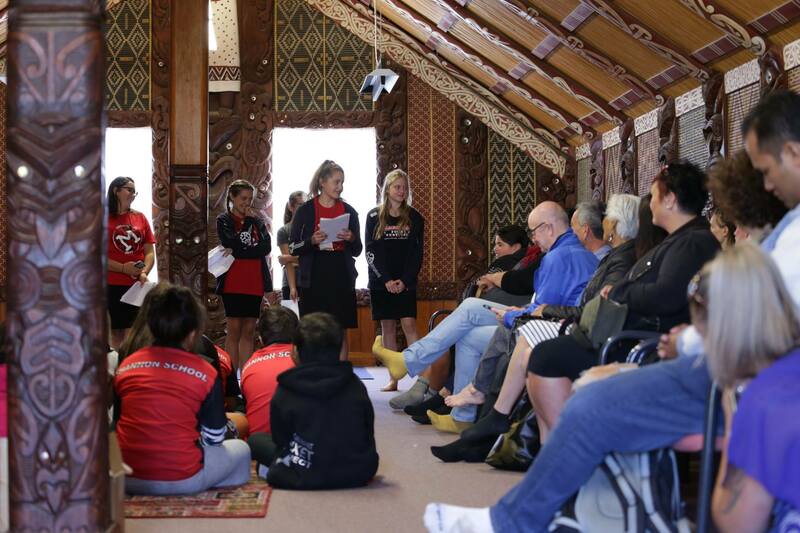 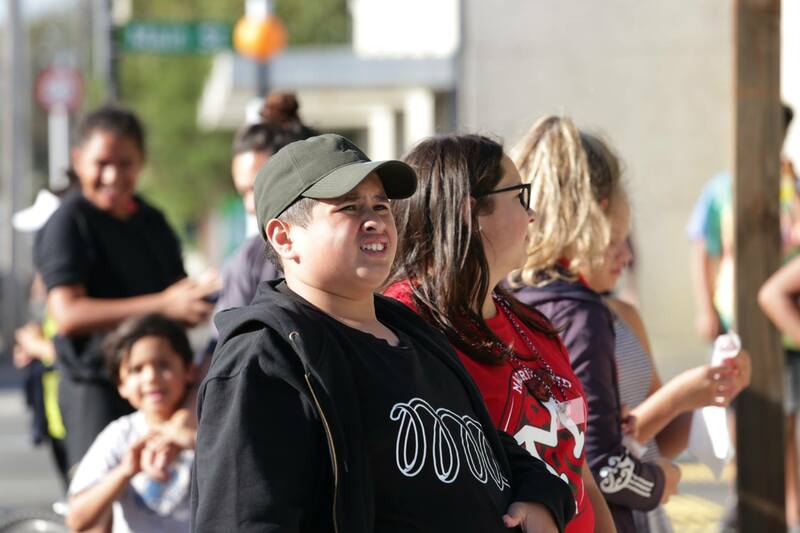 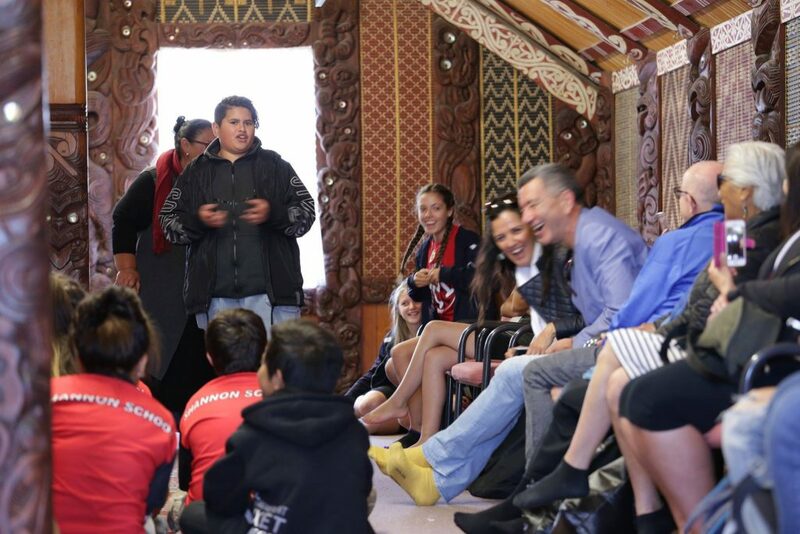 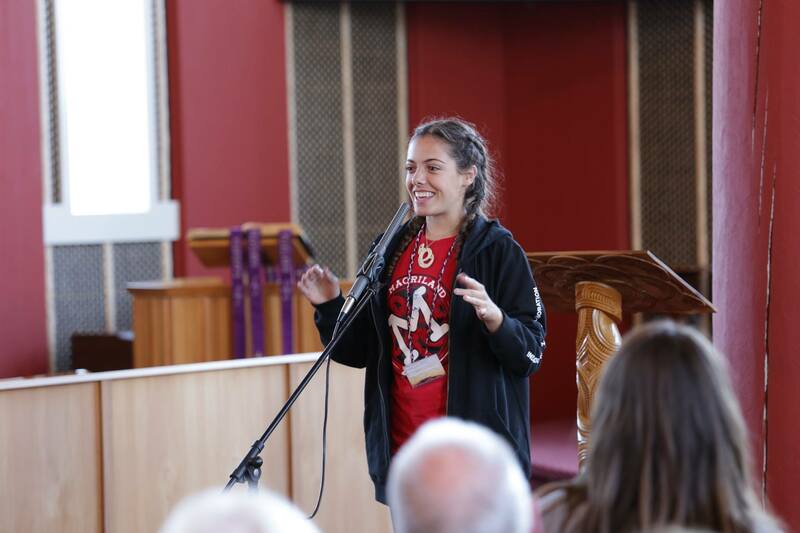 Ngā Pakiaka are the youth leaders of the Māoriland Charitable Trust. 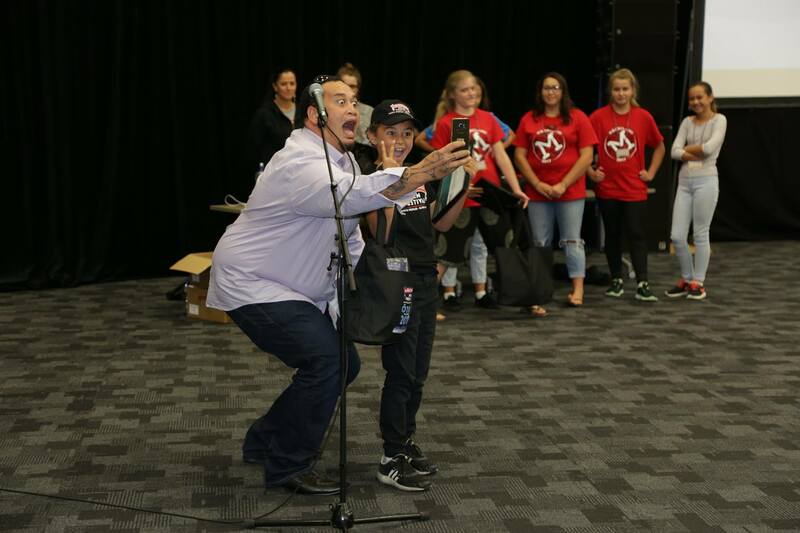 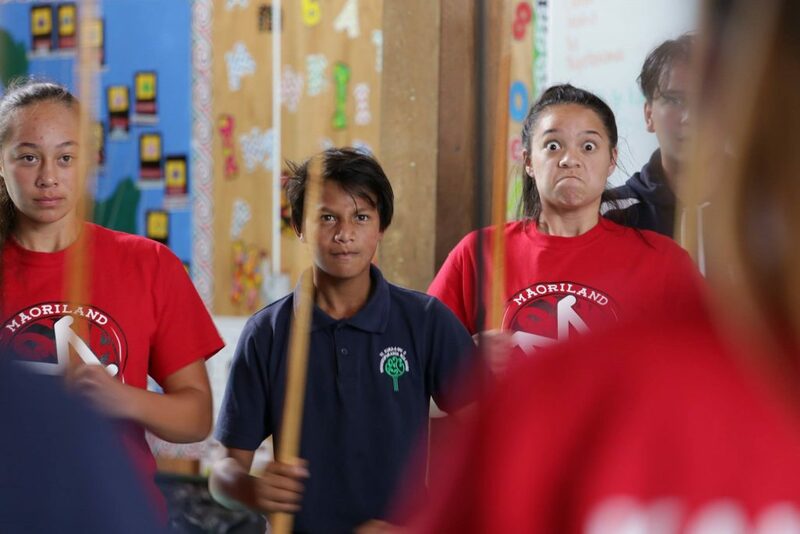 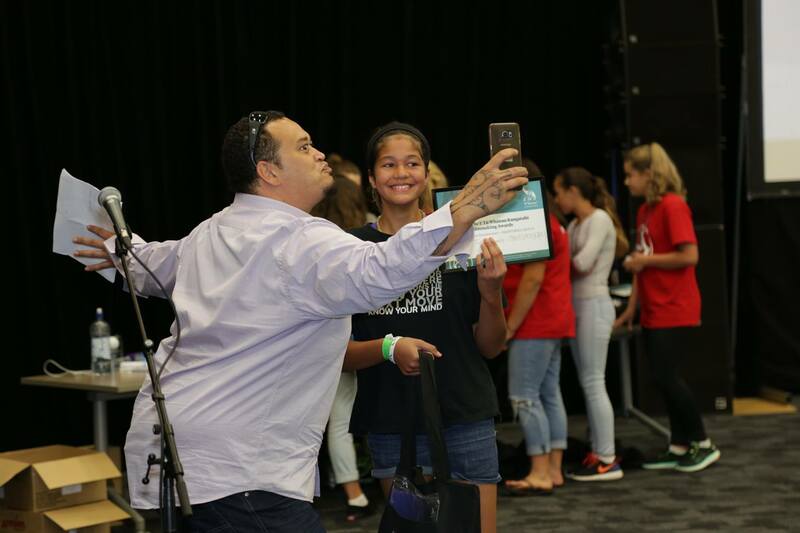 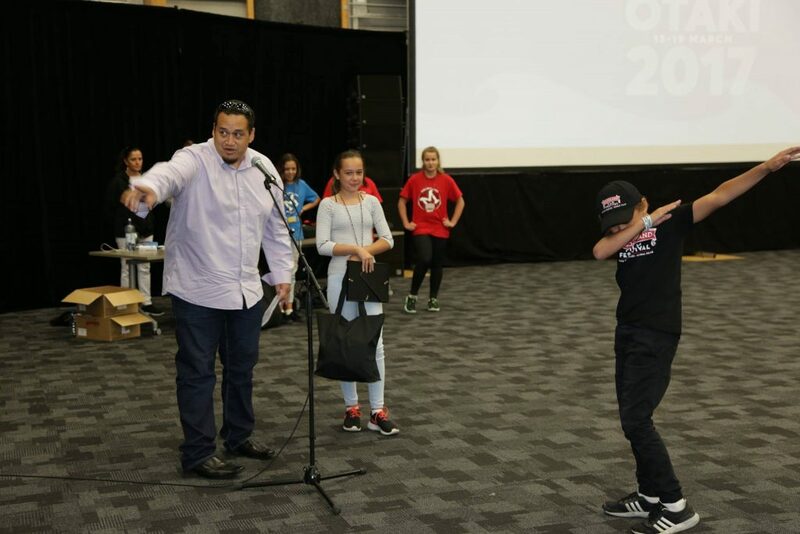 If you are a young Māori filmmaker aged 12 – 24 this is an opportunity for you to work with other rangatahi Māori filmmakers and learn the ropes of running an international film festival. 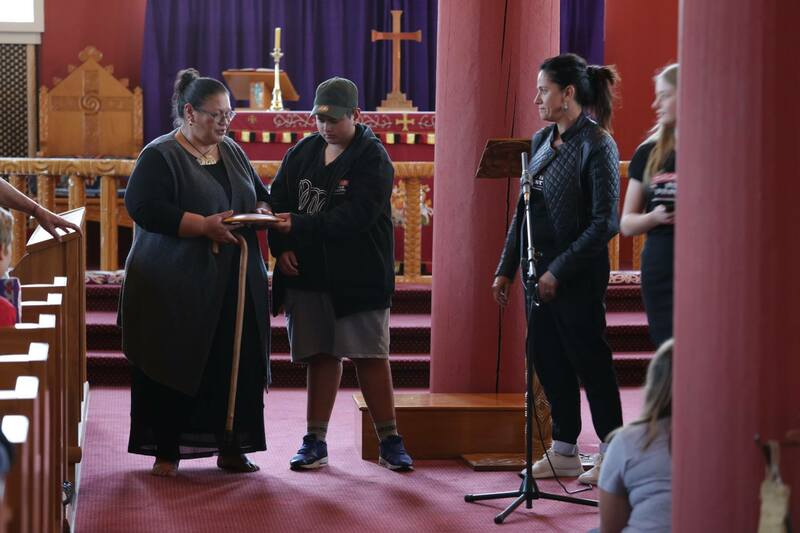 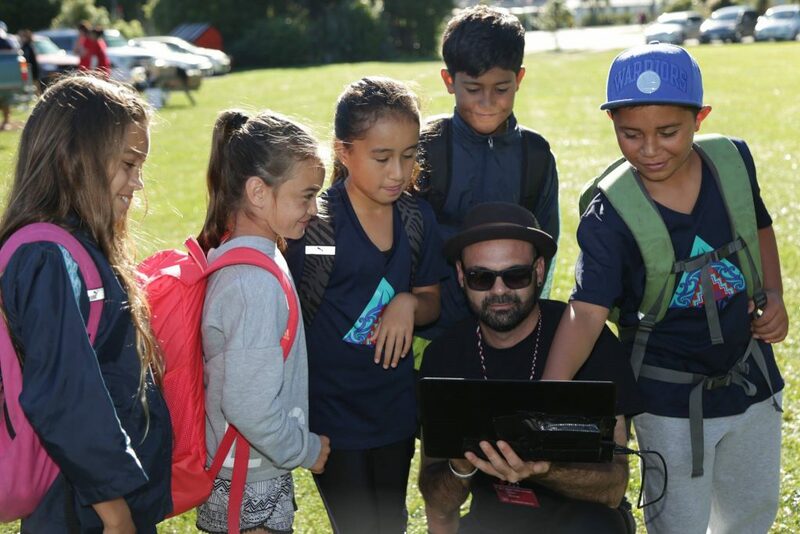 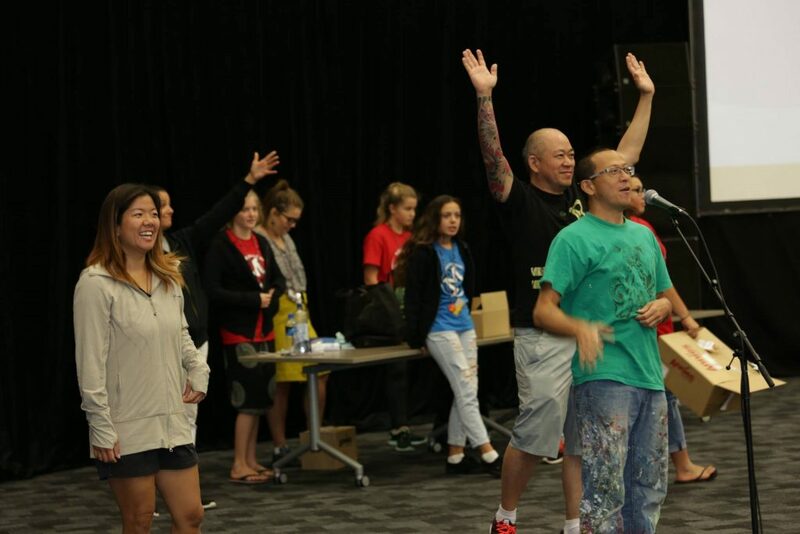 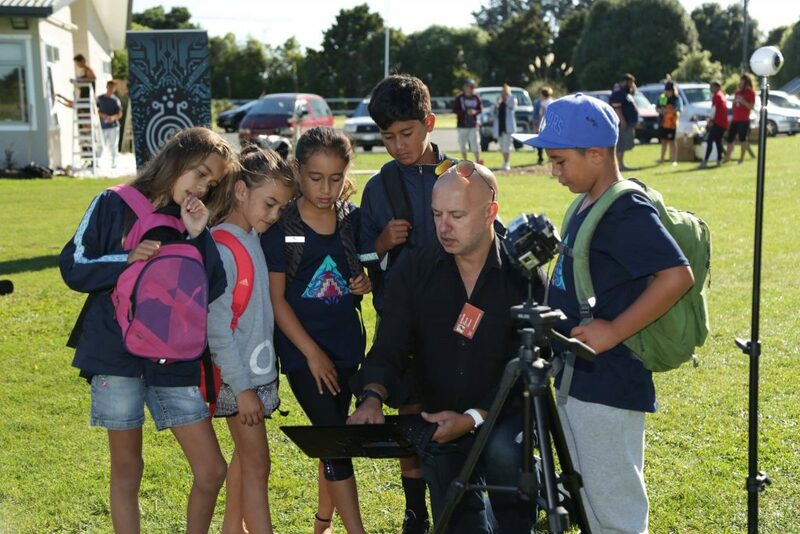 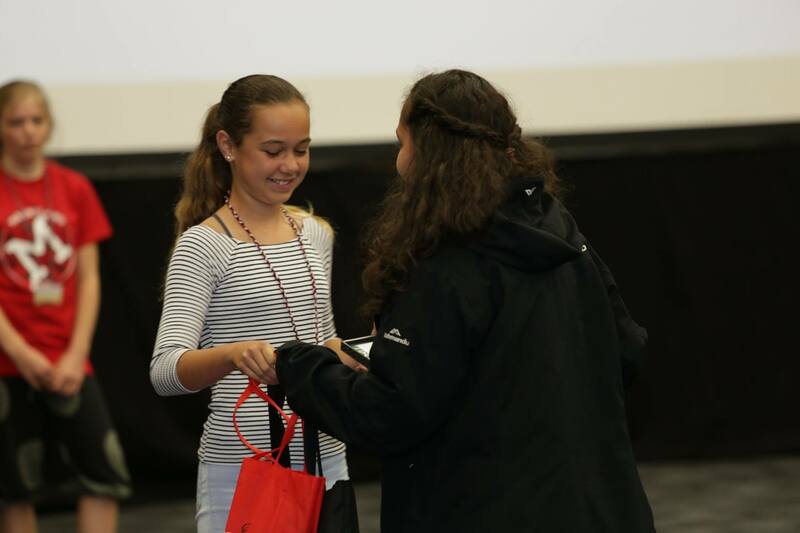 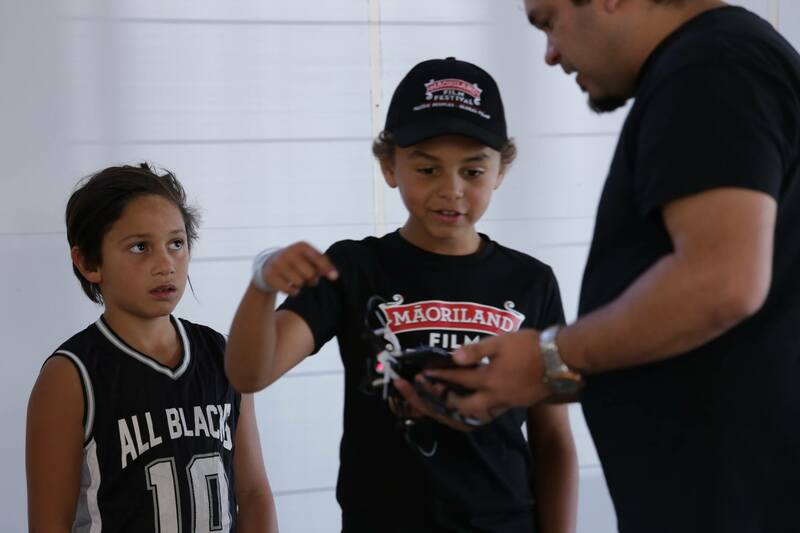 Participants of Ngā Pakiaka are given hands on opportunities to learn more about how a film festival is organised and operated. 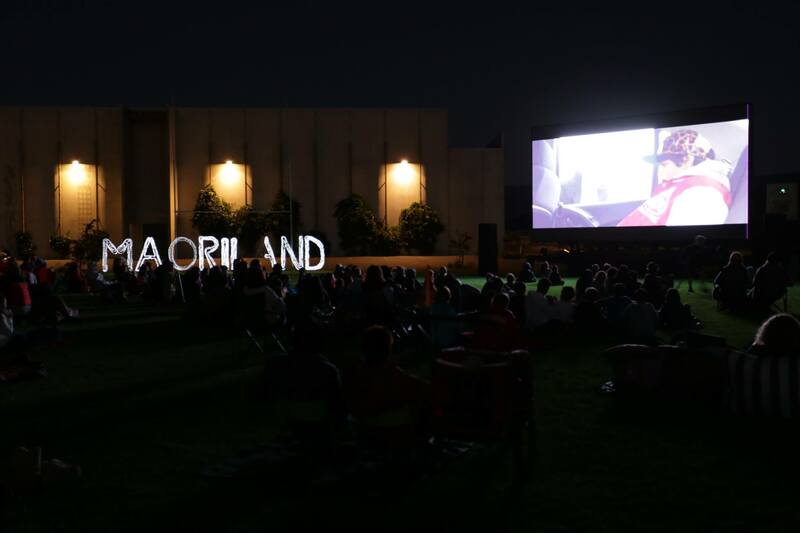 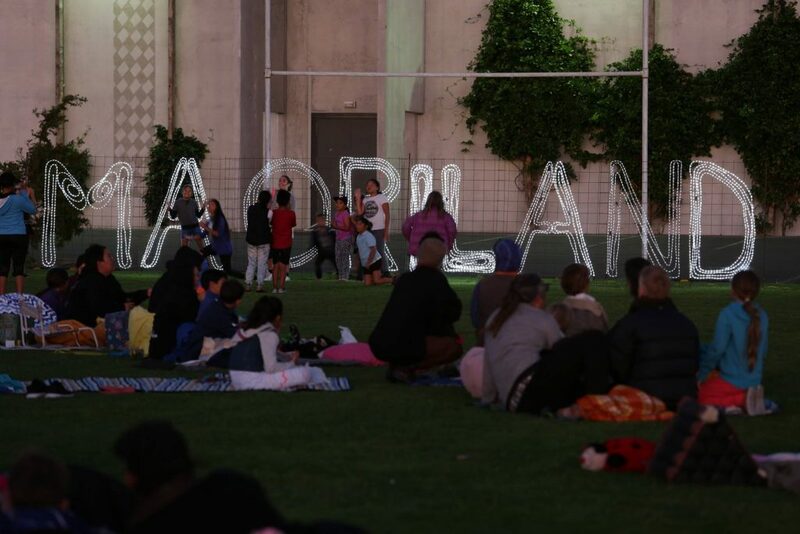 You get to watch and review films, create a programme and then run an action packed event that brings international filmmakers to Aotearoa from all over the globe! 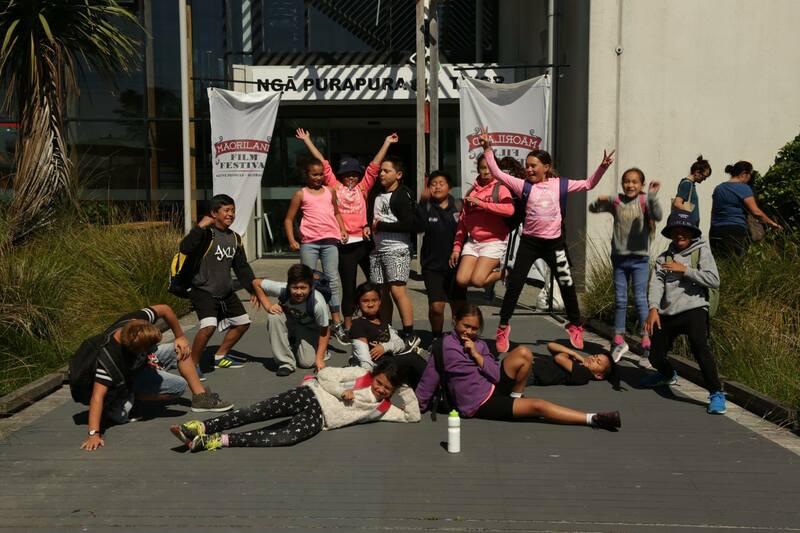 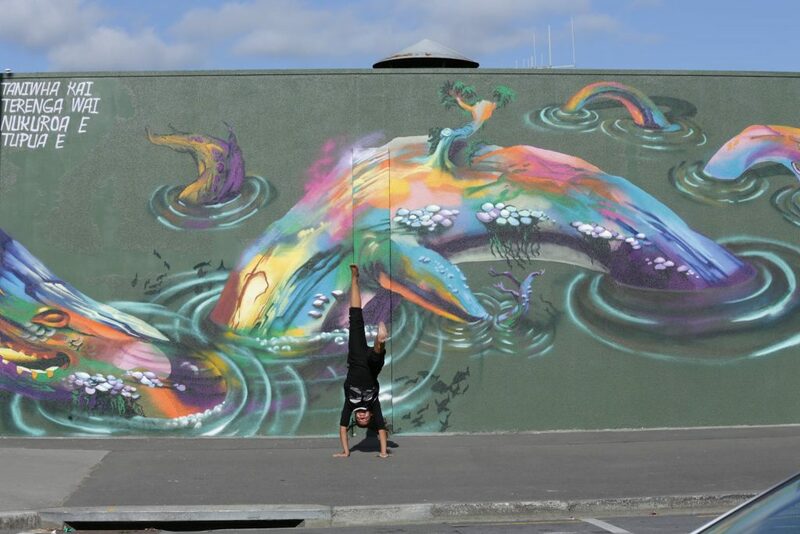 What will I be doing as a part of Ngā Pakiaka? 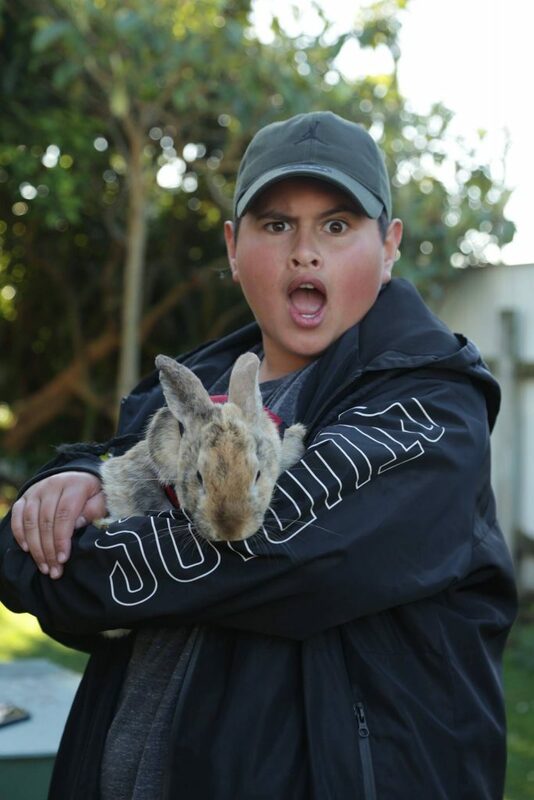 Be friends with Julian Dennison! 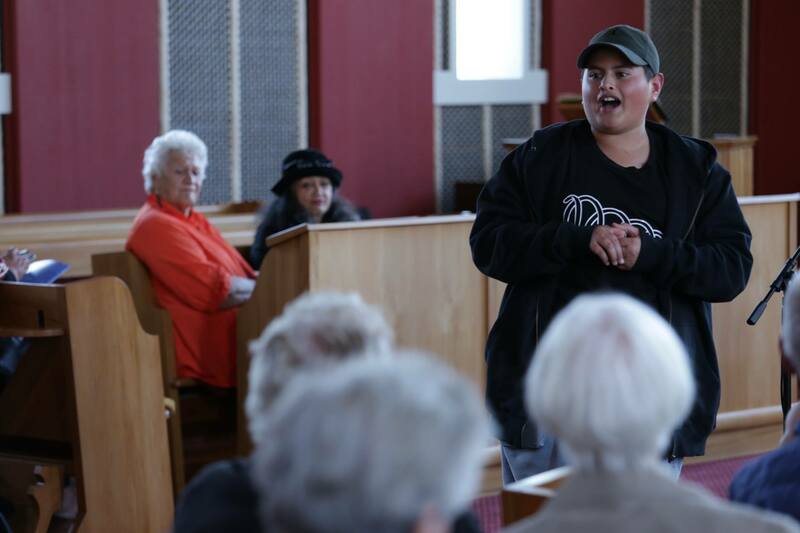 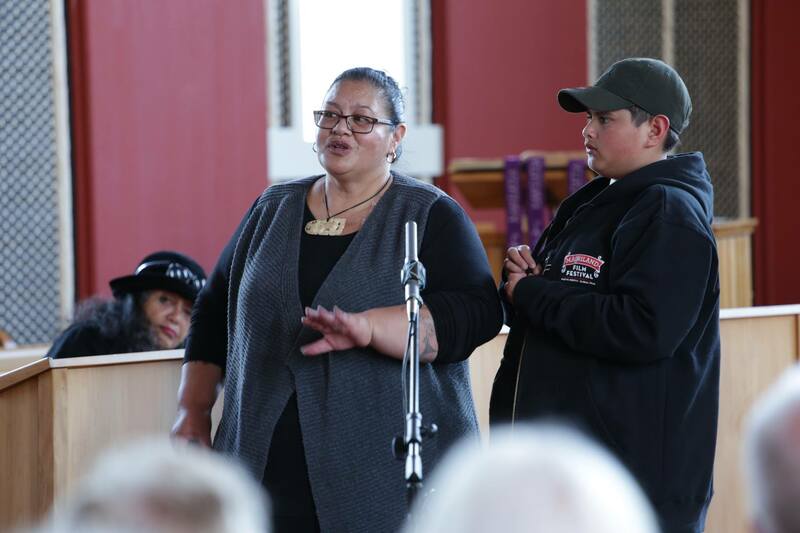 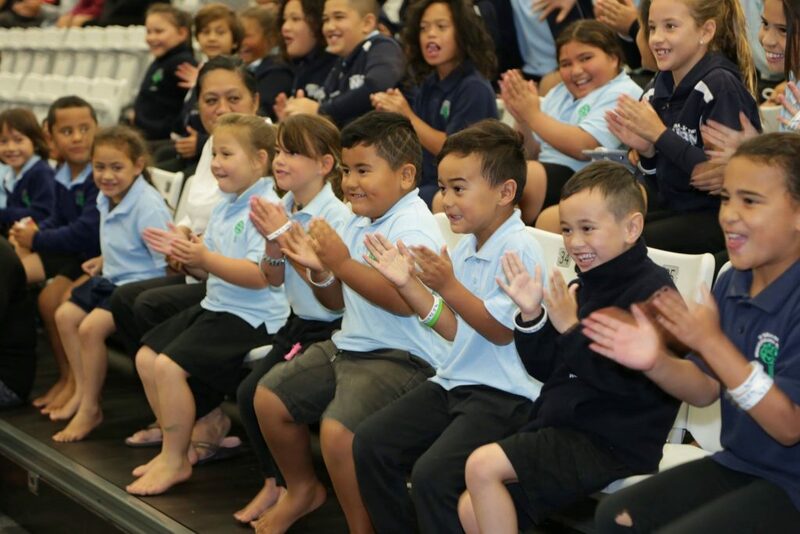 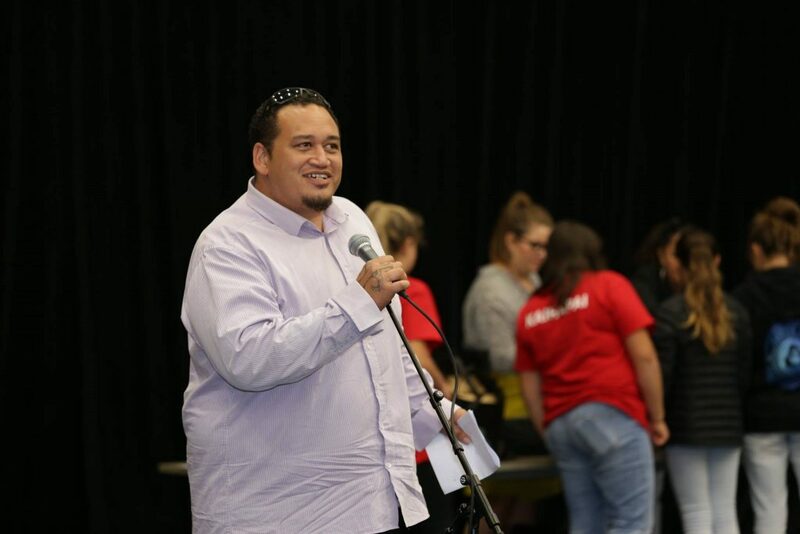 Ngā Pakiaka are often asked to participate in community events and initiatives. Ngā Pakiaka is also an environment for members to group together to devise their own projects with support from each other. 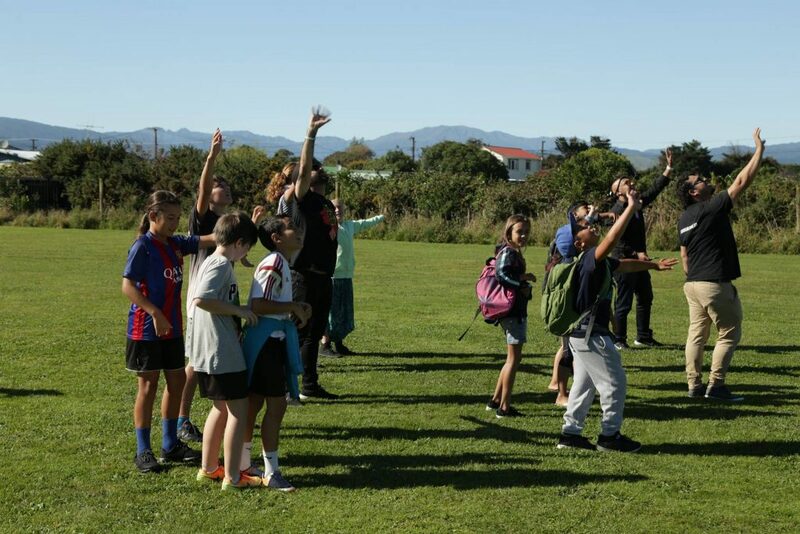 This group is open to rangatahi aged 12 – 24 by application. 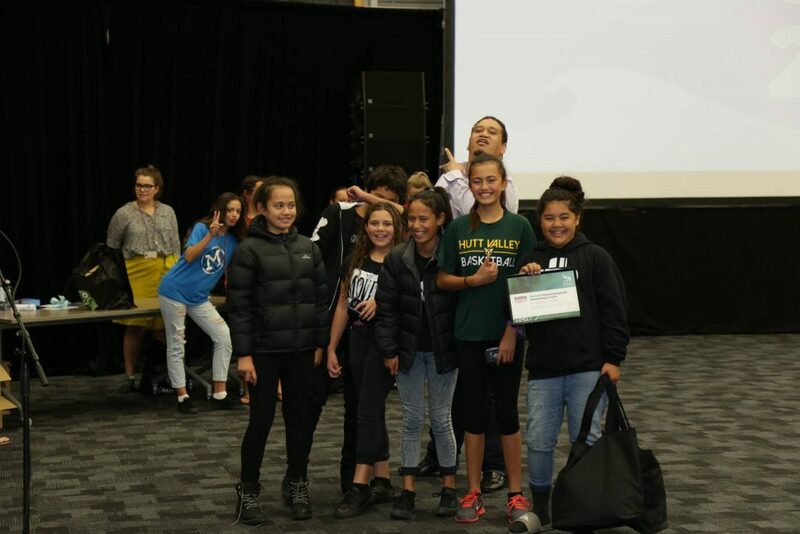 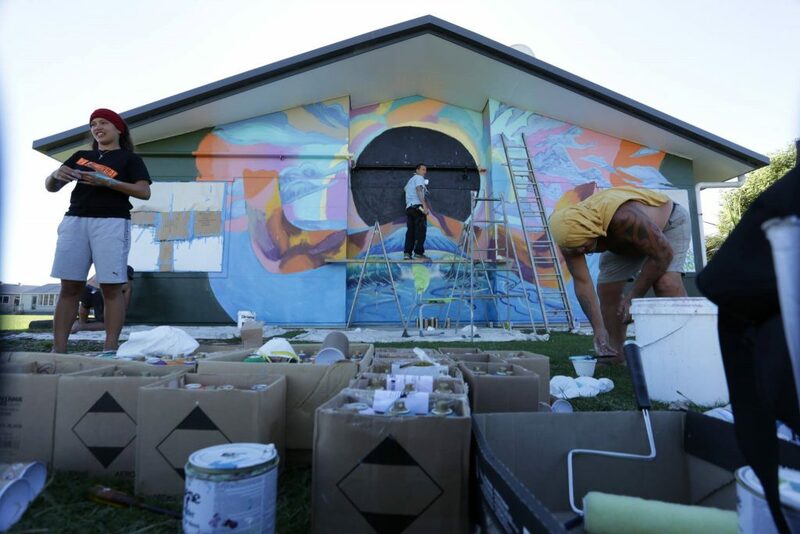 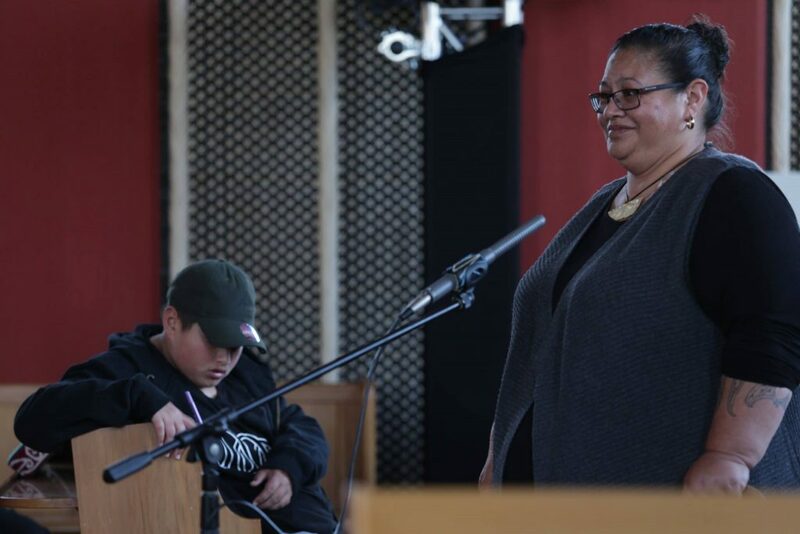 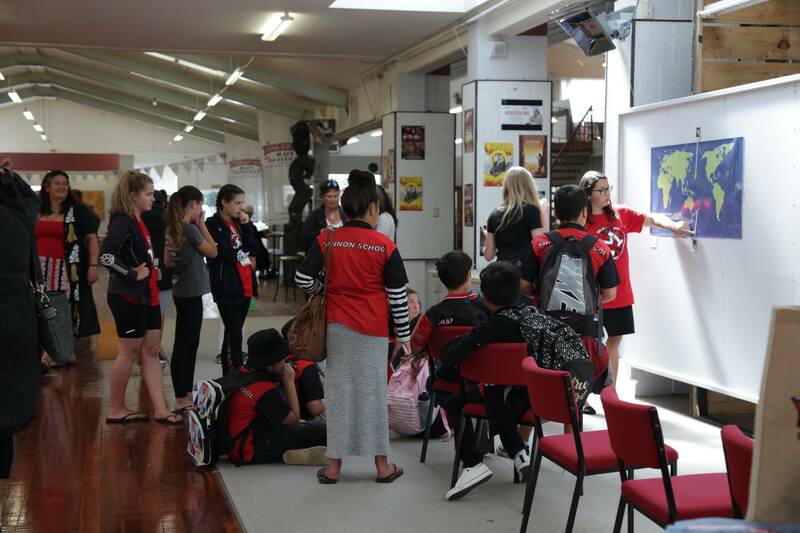 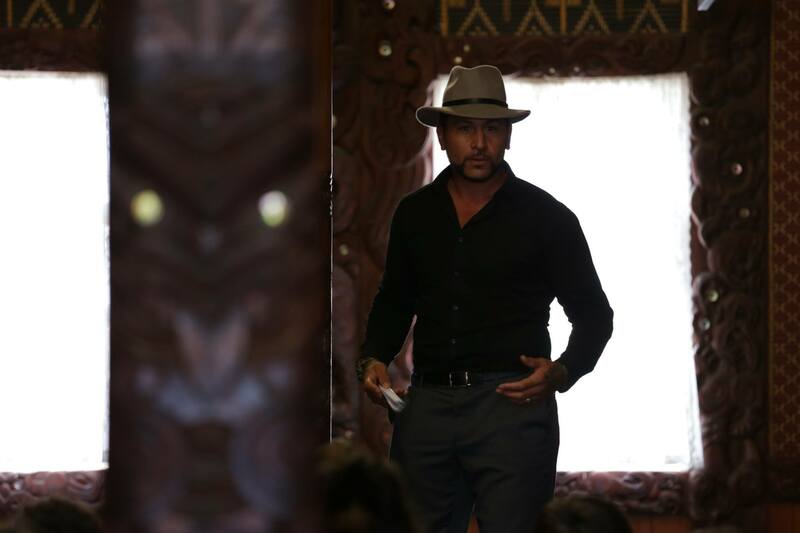 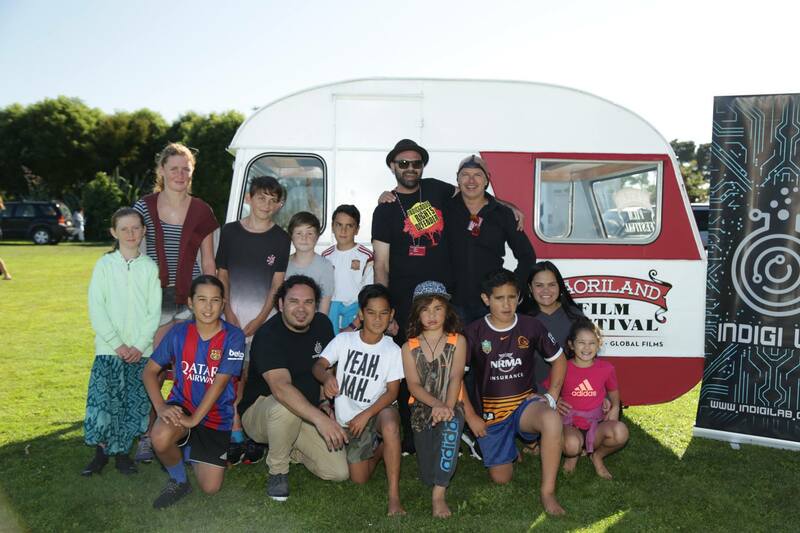 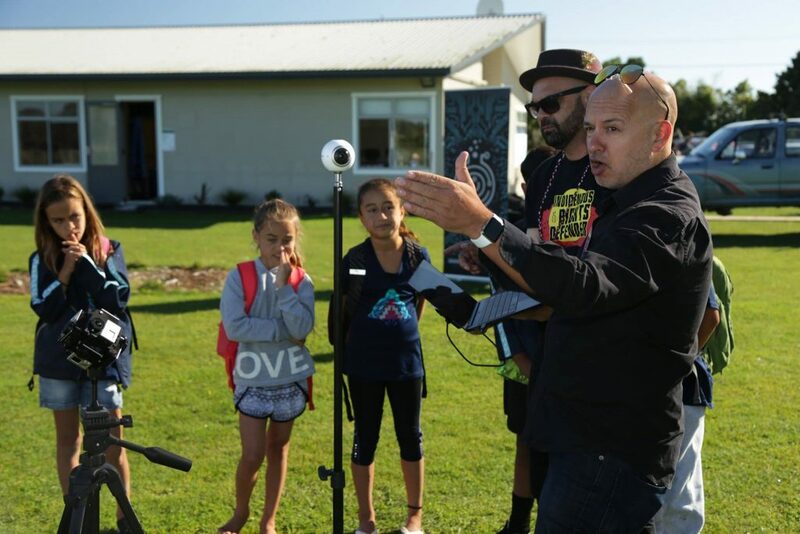 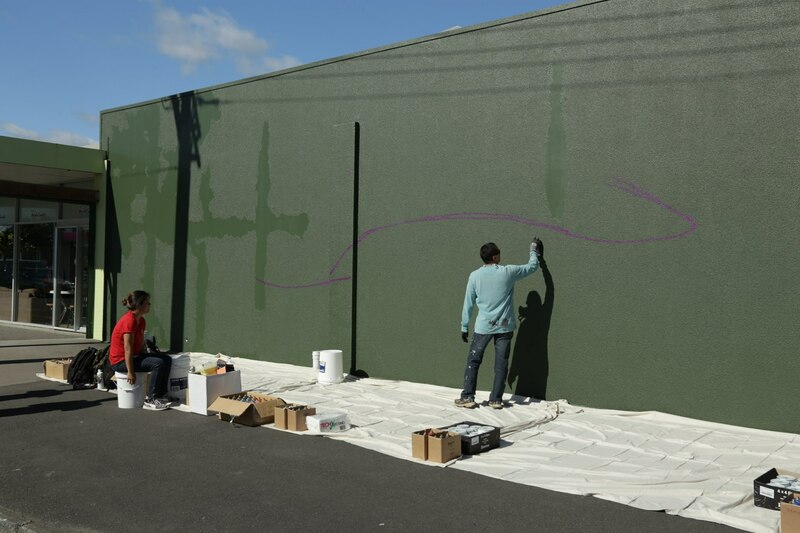 Ngā Pakiaka are a regular presence within the MCT as rangatahi facilitators, volunteers and in the programming of the Māoriland Rangatahi Film Festival. 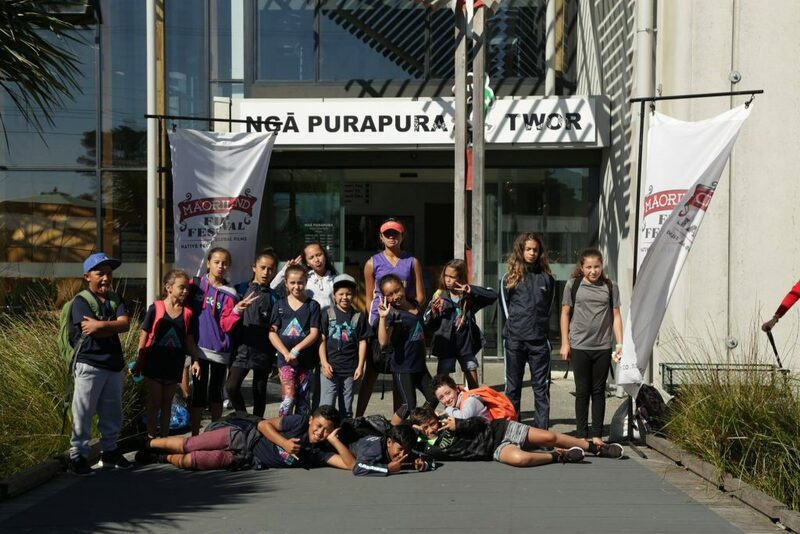 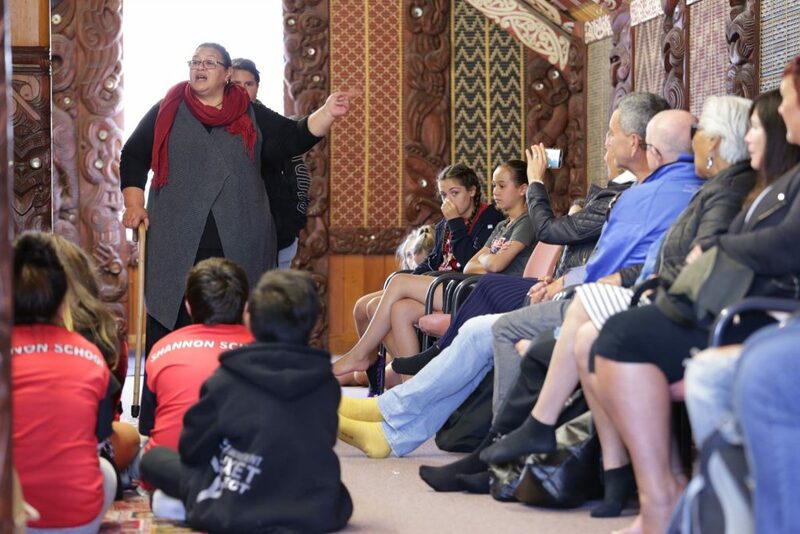 Being a member of Ngā Pakiaka is a commitment that runs from December 2018 to March 2019. 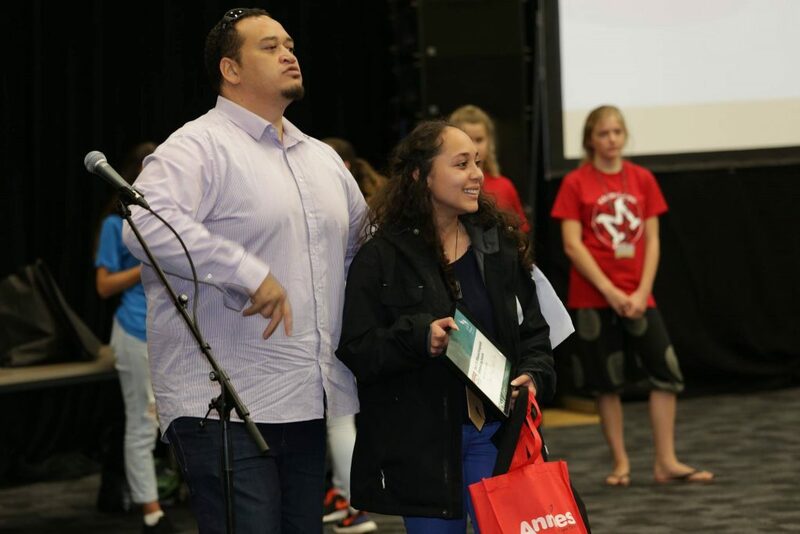 Members must be aged 12 – 24. Rangatahi interested in becoming a member of Ngā Pakiaka can apply online here.